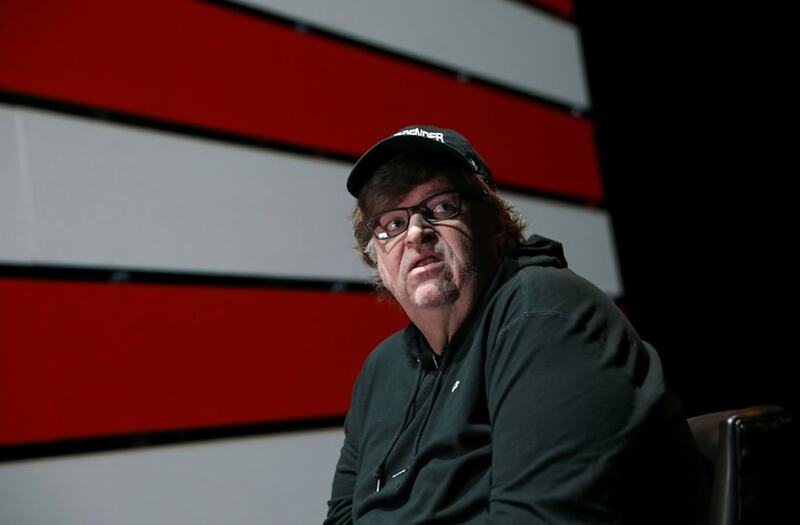 Reacting to the now viral video in which a Utah nurse was seen getting arrested after she refused to draw blood from a patient, filmmaker Michael Moore posted a tweet on Friday. In the footage, Salt Lake City police detective Jeff Payne is seen pressuring nurse Alex Wubbels at the University of Utah Hospital to draw blood from an unconscious crash victim. And after more back and forth, the situation escalates. The detective has been placed on an administrative leave and Salt Lake County District Attorney Sim Gill has reportedly ordered a criminal investigation into the incident. Moore’s tweet about ’Trump’s America’ comes days after President Trump pardoned controversial ex-Sheriff Joe Arpaio.